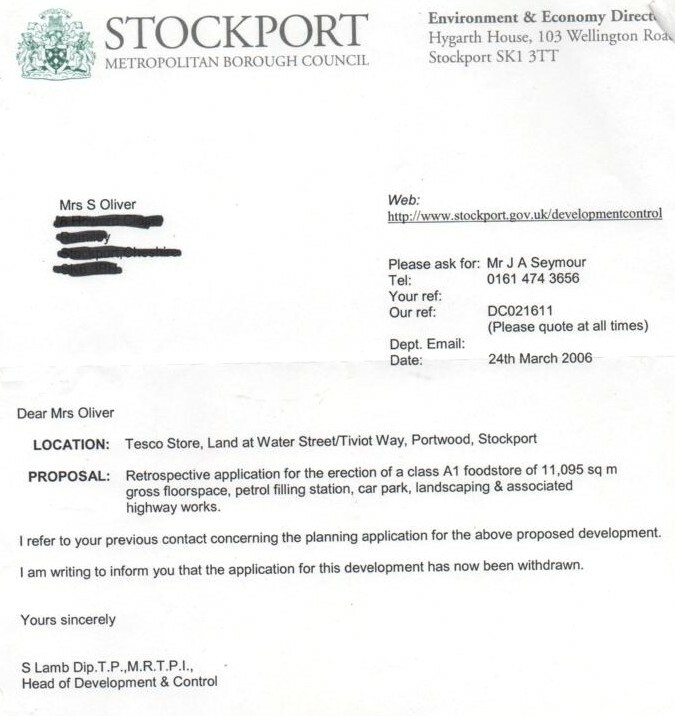 The planning application - planning officer Jim Seymour, the man sullenly involved with the toxic waste dump school! Pranksters invade Tesco dressed as a pantomime horse shouting: "Where's my mum?" Tee hee. I write to make a complaint that Malcolm Hockaday, James Fennell and Peter Wilks, chairman, managing director and a director respectively of Nathaniel Lichfield & Partners have breached their professional code of conduct. In particular they appear to have breached article 5 relating to conflict of interest. They may also be in breach of article 15(a) relating to the duty to report any allegation of breach of the code. 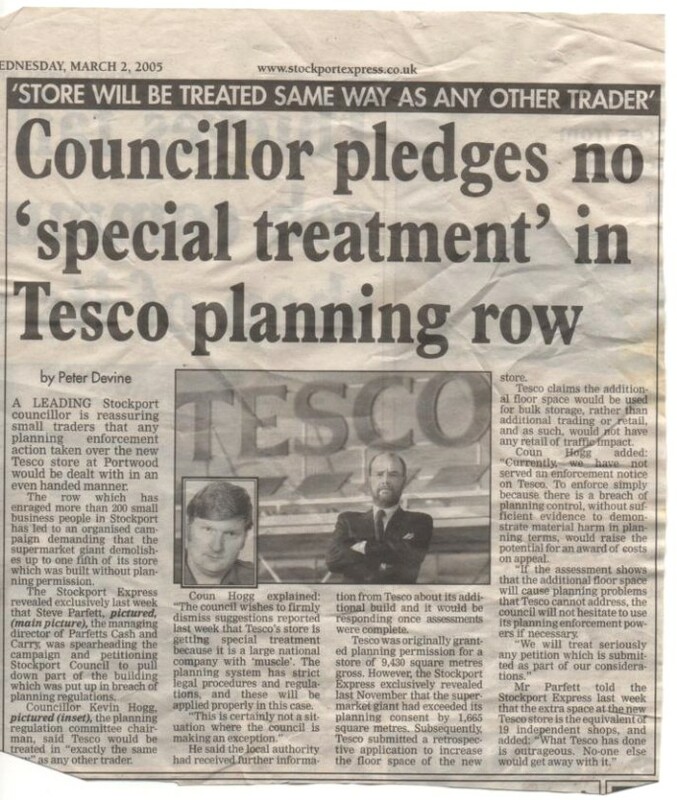 There is no mention in this publicity of individuals at NLP who act only for Tesco and no other client. So Mr Fennell and Mr Hockaday are asking their potential and actual clients and the public to treat NLP as a single entity, of which giving advice to Tesco is very much a part. NLP states that it is owned by an employee trust. This must mean that all its employees have a direct financial interest in fees from all clients, regardless of which particular client they are assigned to. So all employees of the firm who are members of the RTPI and are in breach of the code. However, Mr Hockaday and Mr Fennell, being responsible for the whole firm, have a greater financial interest in Tesco and a greater responsibility to uphold the reputation of their profession. The report NLP produced for Babergh Council into Tesco’s application for a store in Hadleigh states: “Nathaniel Lichfield and Partners (NLP) has been commissioned by Babergh District Council to undertake an independent review”. But not only does the author of the report make no statement about his or her impartiality, qualifications or background: the report is entirely anonymous. There is simply a statement that it is written by NLP. This means that members of the public and councillors are unable to test the impartiality of the individual who wrote the report. NLP is therefore forcing the public and councillors to treat the firm as a whole and judge its impartiality that way. I draw your attention to this article in the Suffolk Free Press published on Friday 22 February, in which Mr Wilks is quoted defending the firm against allegations of conflict in the Babergh case. I trust Mr Wilks has alerted you at the RTIP to the allegation, as is his professional duty. I can only presume that Mr Wilks is taking responsibility for the Babergh Council commissioned report and therefore include him in my complaint. 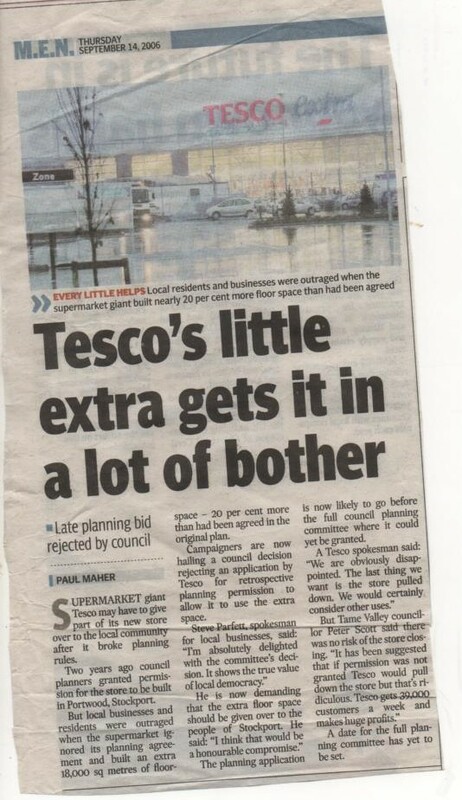 I also presume the firm is aware of and has alerted you to earlier conflict allegations in its advice to Test Valley Borough Council over a Tesco application in Romsey. Please refer to this article published on February 14, 2013. 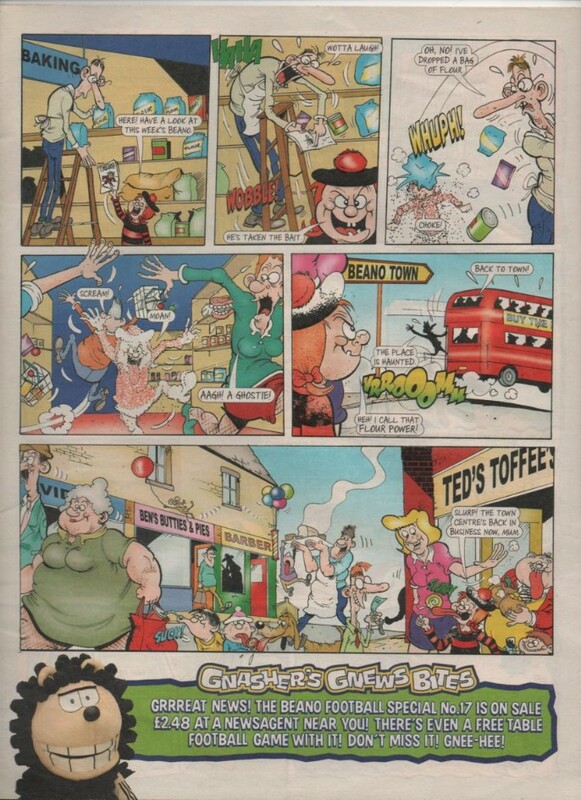 I enclose copies of the two newspaper articles to which I refer. I am content for a copy of this correspondence and documents to be sent to the subjects of the complaint. I visited the above on Friday 7 th April 2007 where I noted that a small number of empty cages were stored in the relevant void area. The manager f the store was advised as to the restrictions on the use of this area and was required to remove all of the cages from it. I have revisited the site today and noted that this area was clear. As such the breach of planning control has ceased and this Council does not therefore consider it expedient to take formal action at this junction. I will monitor this site from time to time and will if required take further action. If you require any further assistance then please do not hesitate to contact me. are addressed. 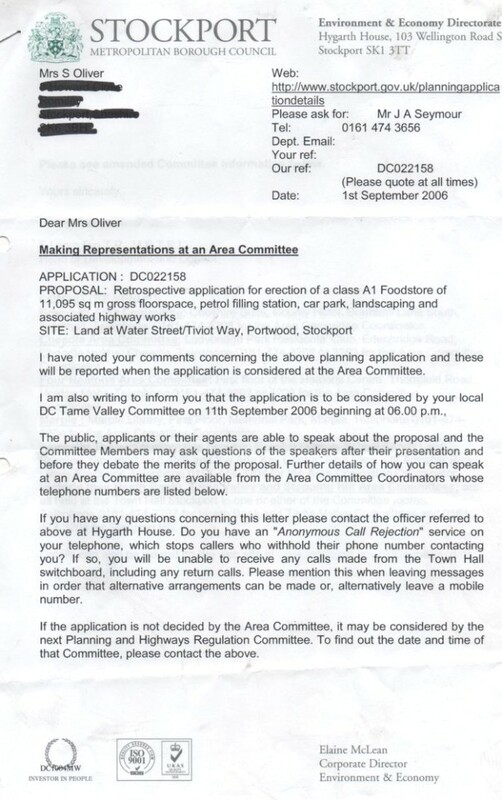 As a public body, the Council may be required to disclose this email, or any response to it, under the Freedom of Information Act 2000, unless the information in it is covered by one of the exemptions in the Act. If you receive this email in error please notify Stockport e-Services via email.query@stockport.gov.uk and then permanently remove it from your system. I refer you to the previous answer from Steve Lamb on this issue. I raised a further issue regarding fire safety and the amount of the store which has been cordoned off. Apparently, the important issue here is the amount of stored goods and not the amount of shop floor space. 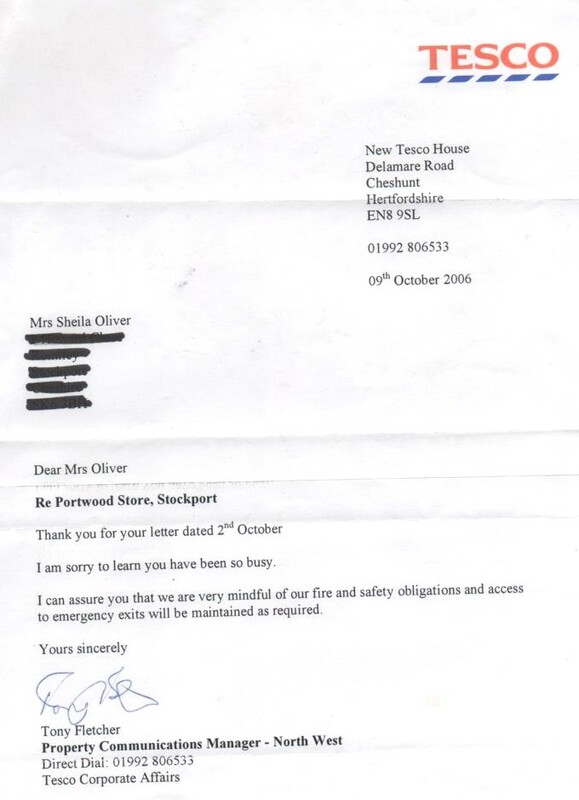 Was this issue looked into at any time by either Stockport Council of the Fire Service? I have expert senior fire officer opinion which tells me that stores are not normally built that large for fire safety issues - these I believe centre around the sprinker systems and the size of the water storage tanks. 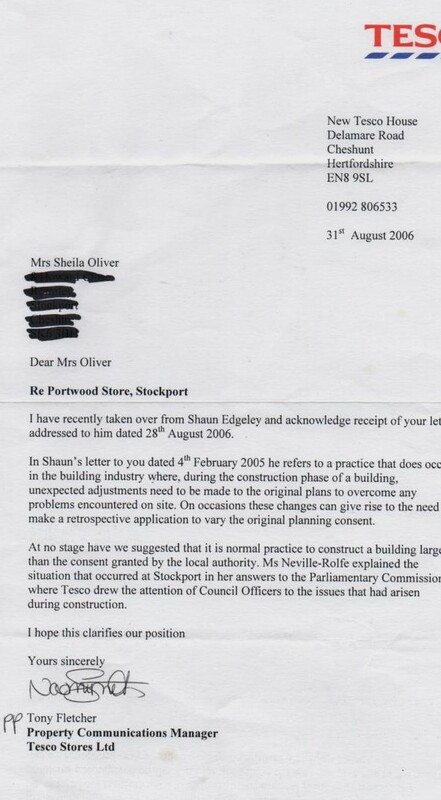 Is Stockport Council satisfied that fire regulations with regards to that building, which was built illegally, have been complied with? Does more of the store building need to be taken out of public use? I visited the above on Friday 7th April 2007 where I noted that a small number of empty cages were stored in the relevant void area. I know you’ve taken an interest in the Tesco store at Portwood and it would be interesting to hear your views face-to-face. 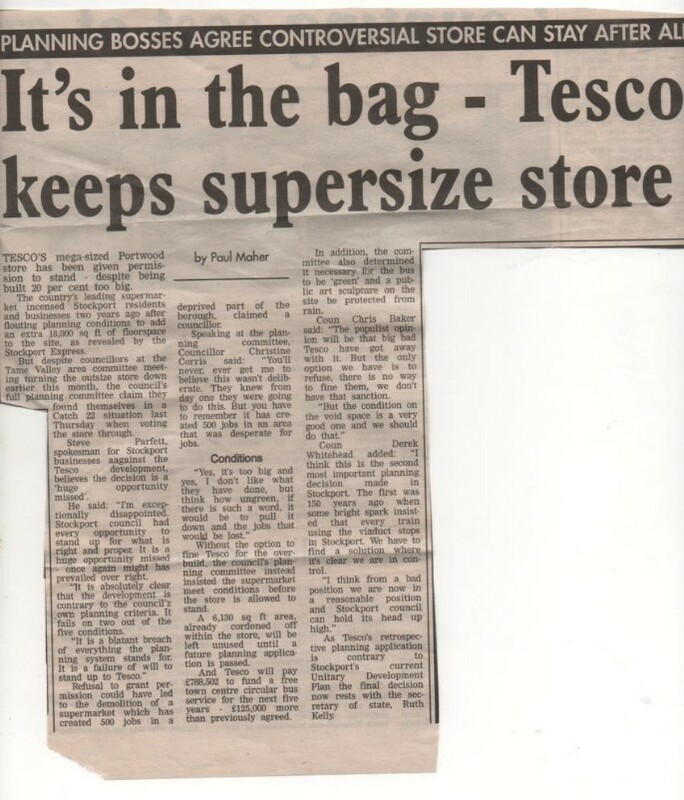 I work with Tesco as a consultant and have been advising the company about this store. Shelia - as you're aware this is a complex matter; one that is not black and white. 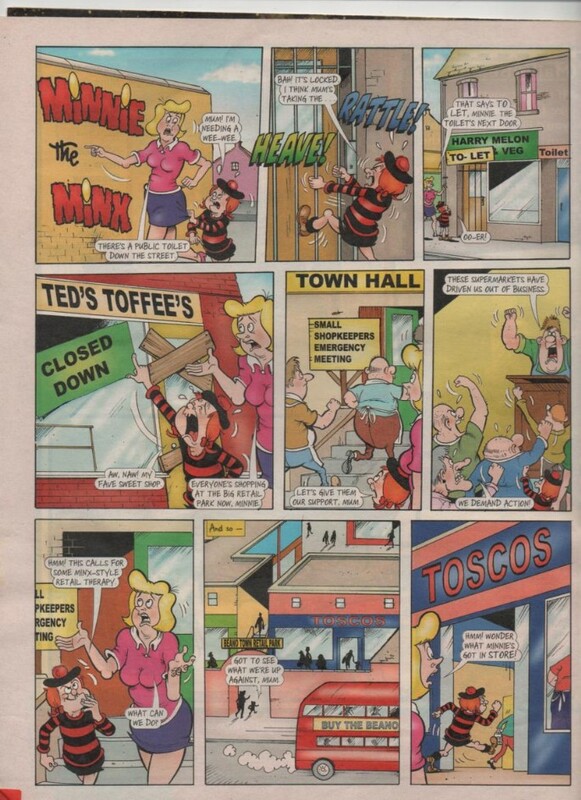 I am not employed by Tesco to provide justification for any of its corporate policies or individual's actions. I would however like to meet with you and hope it wouldn't be a waste of your time. Perhaps we could meet in Café Nero in the town centre on Friday October 27 at 10am. have lied to Parliament. You suggest a location.